I hate to sound like a broken record, but there is just something about the wines of France that have kept me spellbound for years. With almost every new producer, new region, or new grape I encounter, it’s like experiencing a great work of art for the first time. Each bottle is the result of hundreds if not thousands of years of agricultural work and knowledge combined with the labor of a winemaker, or often several generations of winemakers from the same family. 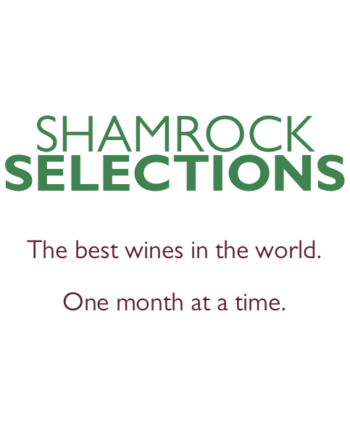 It’s that generational approach to winemaking that we’re celebrating with this month’s wines. As you enjoy them, keep in mind that these aren’t just examples of their respective vintages, but the result of one man’s decision hundreds of years ago to plant a vine and see what happened. In that way, you’re not only drinking history but one man and one family’s legacy. Though his family had been farming grapes and making wine in Sancerre for 200 years, the family profession didn’t always appeal to Daniel Chotard. Daniel worked for several years as a high school teacher before fulfilling his winemaking destiny. Sancerre is generally considered one of the best places in the world to grow Sauvignon Blanc, and in the hands of Daniel, the grapes show a unique character unlike those grown even just down the road. The uniqueness of Daniel’s wines stems from two key steps in the winemaking process: the harvest date and lees aging. Daniel chooses to harvest his grapes later than most other growers in the region, an action that results in less acidity than one might expect from typical Sancerres. After fermentation, he ages the wine on its lees until bottling, resulting in a rounder feeling on the palate. The final wine is a softer, more svelte Sauvignon Blanc than you might be expecting. 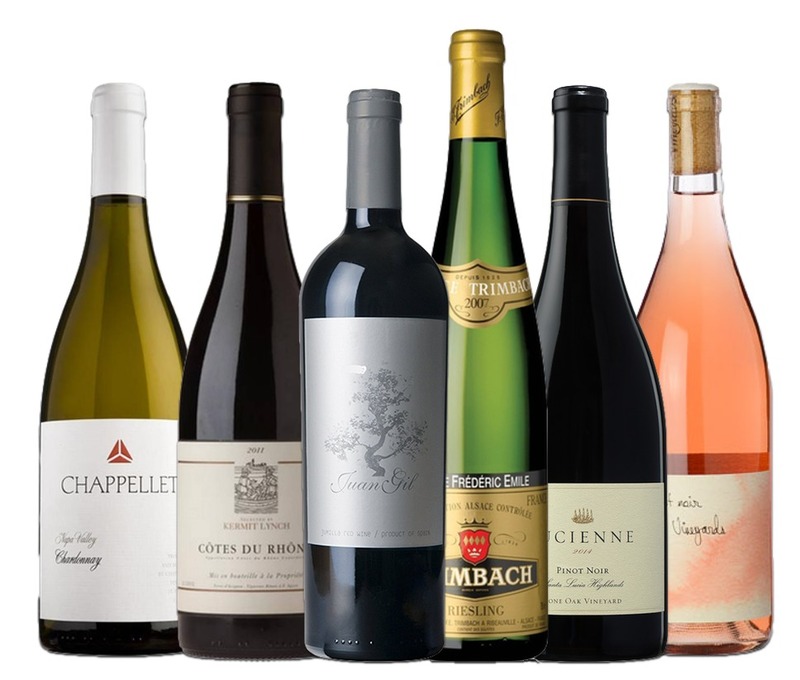 Aromas of white peach, quince, and gooseberry are obvious upon uncorking; on the palate, the flavors skew towards the savory: thyme, anise, chervil, and lime peel. Most resources will tell you to pair this with salads and shrimp, but I think a wine like this can handle and even deserves a more substantial pairing. Try herb roasted chicken or some herb crusted fish. This is a wine that wants to play with all of the most rarely used options in your spice rack. If all else fails, just grab some crackers and some goat cheese and live your best life. It’s hard to find a château with a longer winemaking history than that of Château Coutet, where Roman artifacts are still regularly uncovered during vineyard plowings. The château as we know it today was founded at some point in the 1400’s (even today, no one is quite sure exactly when) by Sir François Coutet. Over the next several centuries, the château changed hands several times before eventually becoming the property of the Beaulieu family for the last 400 years. Currently, three generations of the family live and work at the château doing everything from managing the vineyards and making the wine to marketing and hosting visitors. The château is also unique in that chemicals such as pesticides and herbicides have never been used on the property at any point in its history, a rarity in Bordeaux where demand for wine has often lead growers to inundate their crops with harmful chemicals. 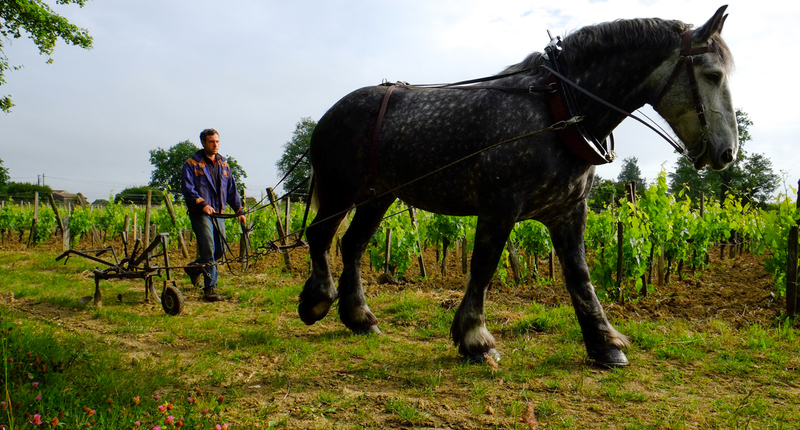 Instead, the Beaulieu fertilize their vineyards the same way they have been for hundreds of years: a team of plow horses that live on the property. The wine itself, like all red wines from Bordeaux, is a blend. The base of the blend is Merlot (the vines of which are over 100 years old), with Cabernet Franc adding in wonderful floral aromas, Malbec giving the wine its dark color, and a small dose of Cabernet Sauvignon to give the wine its backbone of tannin. The result is classic Bordeaux: red fruits like cherry and raspberry swathed in vanilla, oak, and clove. The wine is soft and almost velvety in texture, yet still broad and soaring on the palate with a tannic structure that obviously has many years left should you choose to age it. Pair this with pork, lamb, or beef. Duck would also be a wonderful option, and if you hunt, I can’t think of anything better to pair with venison. 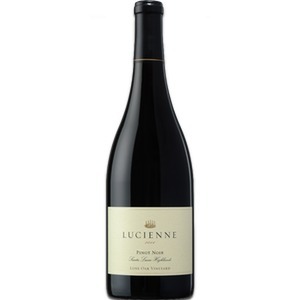 Extremely robust for Pinot Noir, even from California. There’s a lot going on here: a hint of vanilla oak, ripe red fruits, and round tannins. For me, this is the perfect wine to transition into fall – it’s light yet firm, perfect for the almost-but-not-quite chilly nights we’ve been having. Pair it with pork or chicken, or even just have it by itself. How do you not love Chappellet? They’re one of Napa’s best wineries and every one of their wines is outstanding. This Chardonnay is full of bright fruit flavors and hearty notes of melted butter, toast, and baking spices. You can pair this wine with almost anything, but I love it with seafood and all the great vegetables that I’ve been picking at farmers’ markets around town. This wine was blended to resemble a classic French bistro wine. There’s nothing fussy about this bottle. It’s fresh and medium bodied and perfect for drinking outside. I actually like it chilled, so try sticking it in your fridge for about 30 minutes before you plan to drink it. I’m not ready to give up my rosé just yet! This rosé from Eyrie Vineyards is the perfect rosé for fall. It’s got a lot of body to it, so it won’t be as light and crisp some of my favorite summer sippers, but it’s still got all of the bright berry flavors that I love. WE’RE NOT WORTHY! Like being in the presence of HRH Britney Jean Spears, drinking this Riesling is a privilege bestowed on the lucky few who dare to dream for the greatest pleasures in life. This baby is now 10 years old but drinking it now is criminal because it can easily age another 10 to 20 years. Granted, what’s the point of buying a wine just to wait a decade to drink it? Maybe you should just go ahead and buy two – one for now and one for tomorrow, er, well, maybe you should actually buy three? This wine is basically everything I’ve been waiting on fall for: strong tannins and bold flavors. I strongly recommend decanting this wine for at least an hour so that the lush floral aromas have time to percolate. Spain has long been a place to look for great values in wine, and there are few better values than this!